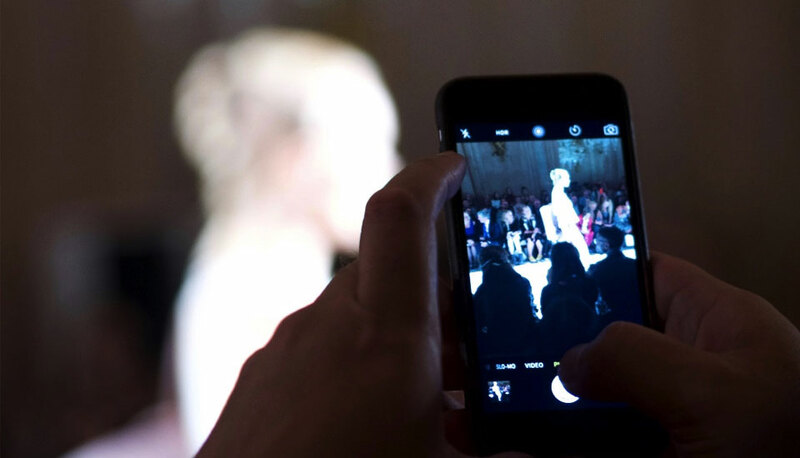 Paul Costelloe is one of the legendary fashion designers whose work ranges from dresses for Princess Diana to iconic airline uniforms for British Airways. He is famous for his ladieswear but he has also succesfully turned his design skills to a very succesful range of menswear, homeware, bags, jewellery and more. 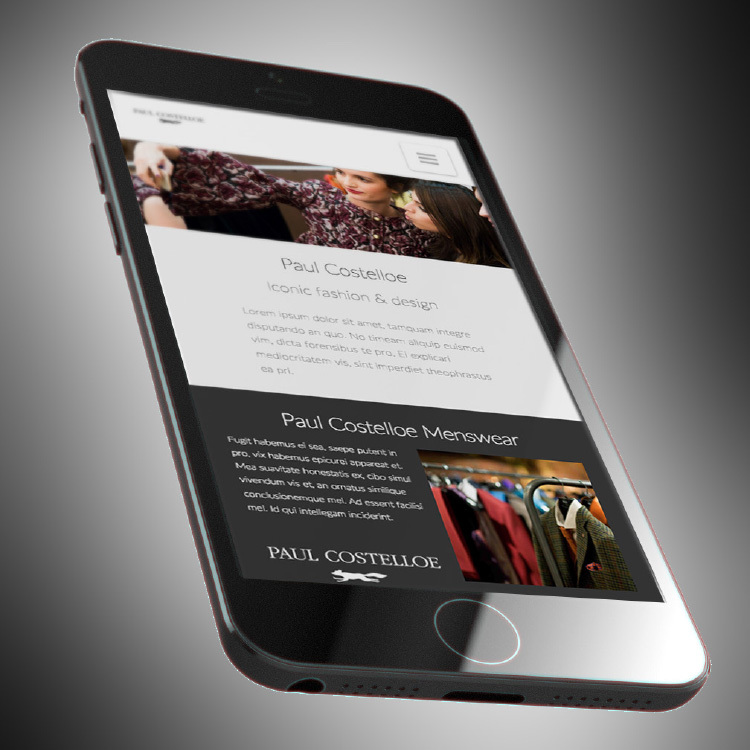 We have worked directly with Irish designer Paul Costelloe for many years, designing & maintaining multiple sites for the brand while providing ongoing digital strategy & support. The primary site has been through several versions over the years and currently acts as a flagship for the brand, attracting tens of thousands of visitors every month and providing a gateway to the brand’s various menswear, home-ware, bags, jewellery and other eCommerce stores.